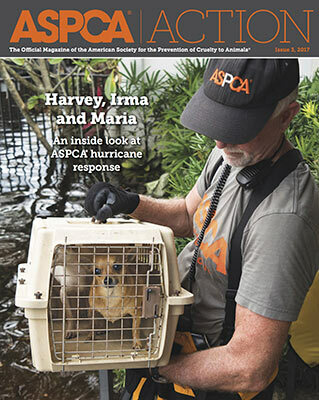 Become a member today and receive our member newsletter—ASPCA Action—with your gift of $25 or more. 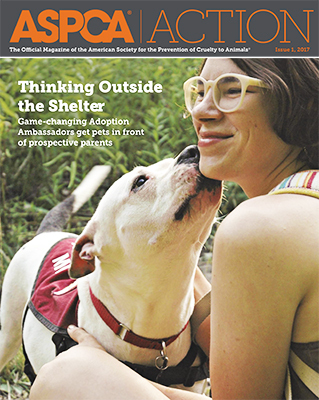 ASPCA Action will keep you updated on our events and programs and features pet care and behavior advice from our experts, legislative and animal-advocacy news, information on recent ASPCA grants awarded to animal groups around the nation, and success stories from our members. 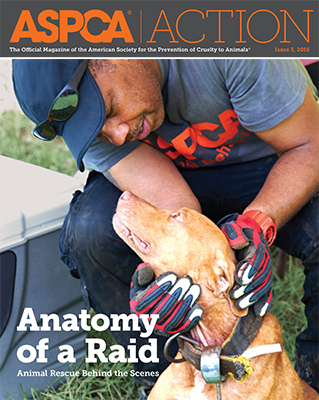 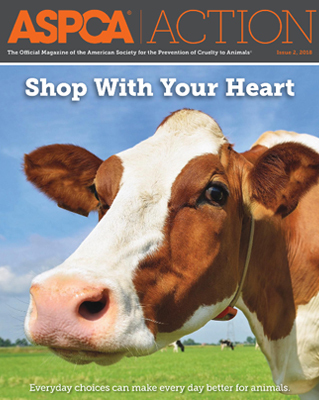 Our triannual newsletter is free with your membership to the ASPCA. 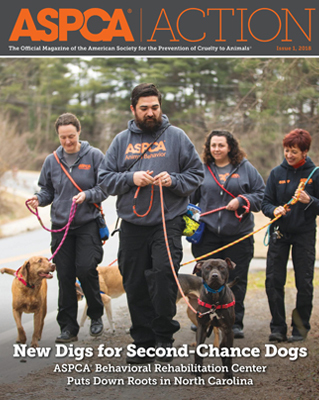 Become a member now with your gift of $25 or more and receive ASPCA Action. 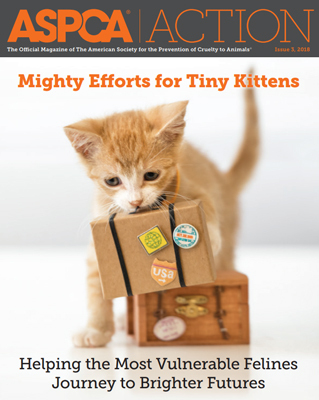 From recruiting and engaging foster caregivers, to relocating kittens from areas of high supply to areas of high demand, to providing grant funding to shelters for fee-waived cat adoptions, learn how, with your support, the ASPCA is working tirelessly to give more vulnerable young felines the second chances they deserve.